We work with several types of materials ranging from Cast Iron to Fiberglass. 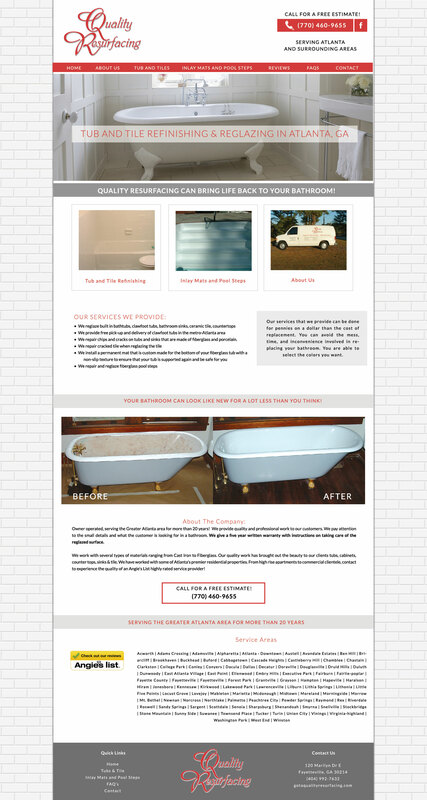 Our quality work has brought out the beauty to our clients tubs, counter tops, bathroom sinks & tile. We have worked with some of Atlanta’s premier residential properties. 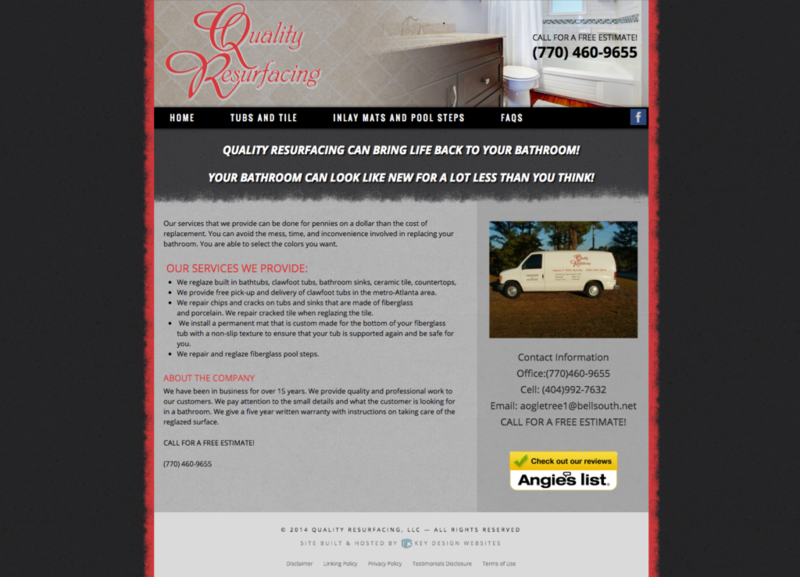 From high rise apartments to commercial clientele, contact to experience the quality of an Angie’s List highly rated service provider!